ASP CSFPC will be having Family Support Group meeting (FSG) with ASP Vice President Peng So, our Facilitator this coming February 05,2011 at Crownvale Learning Center located at 2 E. Aguinaldo St. Kalayaan Village Quebiawan City of San Fernando, Pampanga. Limited for 15 slots only so hurry up! Peng is another woman who wishes to be low-key yet, when she speaks, her intelligence provides an ironic twist. 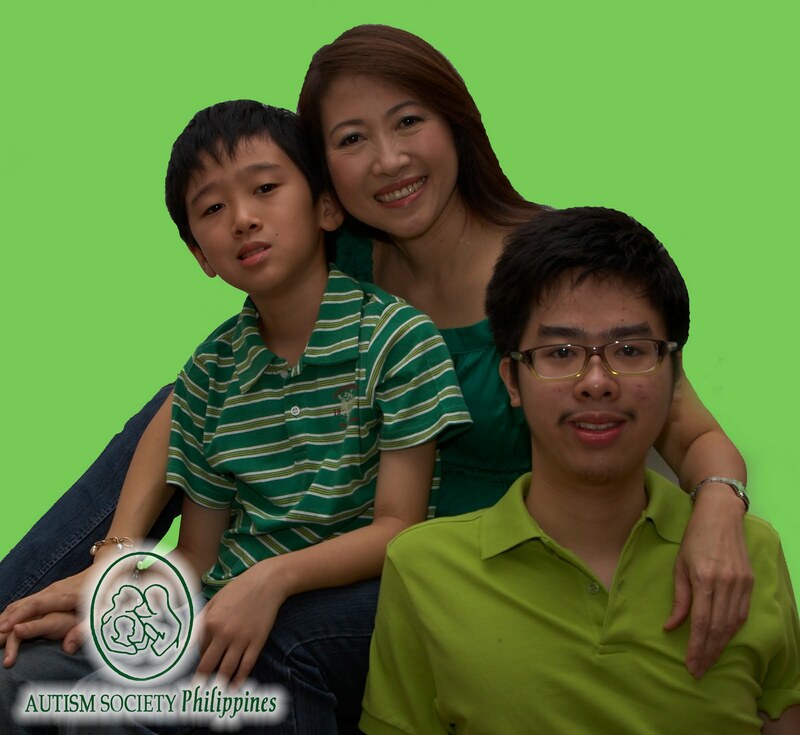 Having a full-time job as a stay-at-home-mom, tirelessly searching for the latest literature on autism and recipes, this bio mom makes sure she’s on top of her boys’ IEPs and well-being. Patrick, now 20, is a celebrated science and math wizard who WAS offered with tempting scholarships from the country’s leading universities. He is now enrolled in the Ateneo De Manila University taking up BS Life Science and wants. to become a scientist. Her youngest, Angelo is 13 years old and already an aspiring performing artist. Peng empowers her sons and accepts the challenge to defy logic and topple neurotypicals. For reservation, pls contact Ms. Joy Ofrecia at 0922 8543574.